The most popular attraction in and around Quepos is this guided visit to Manuel Antonio National Park, one of the most incredible nature reserves on the planet. 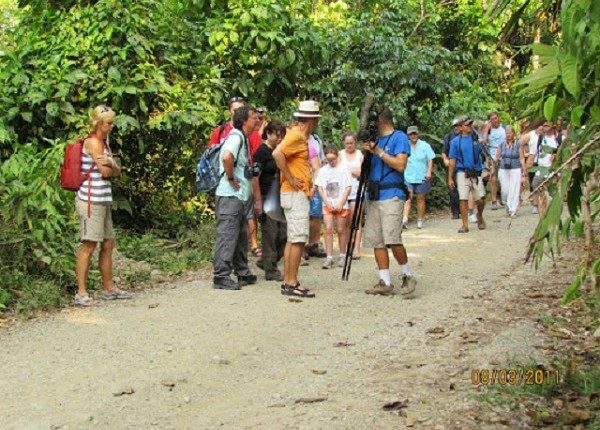 Discover Manuel Antonio with an English/Spanish bilingual naturalist on an informative and entertaining walking tour. After the tour and a light meal, you will be on your own to absorb the sites and sounds.